Lacustrine is defined as; of, relating to, or associated with lakes. Ancient, of course, means belonging to the very distant past and no longer in existence. 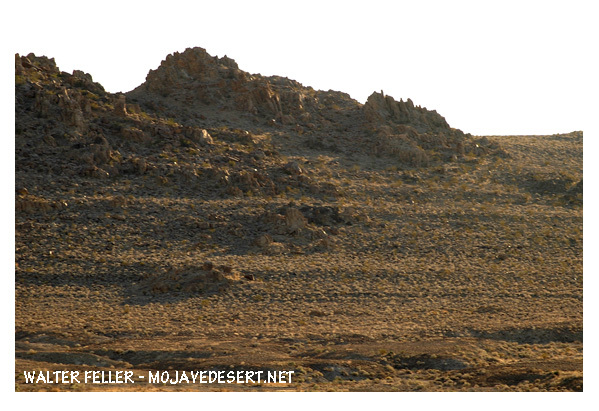 However common ancient lake shorelines may be in our various local geologies, these features are easy to find in the hills of the Mojave next to many of the now dry lakebeds. Trona Pinnacles is a great place to study these features up close. These unconsolidated (loosely arranged), terraced shorelines are most easily seen in the low sunlight when shadows are longer. 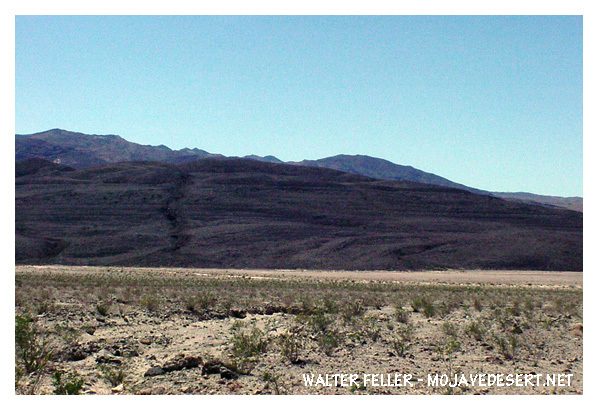 Shoreline Butte at Lake Manly in southern Death Valley also demonstrates the result of thousands of years of wind generated wave action. 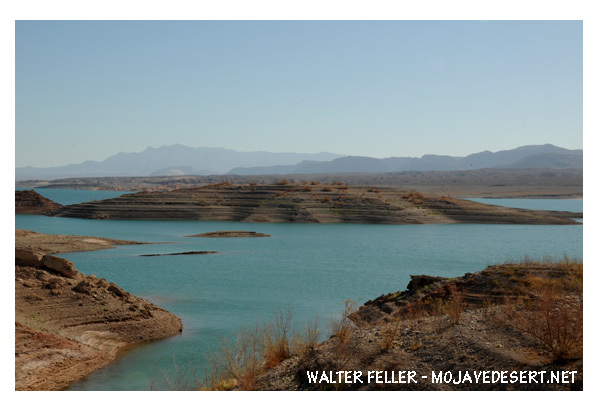 In this photo of the modern (2014) Lake Mead the lowering of the lake level and wind/wave action eroding the unconsolidated sediments gives us an accelerated look at the process.